The Cetis team extends best wishes to our readers for a happy, healthy, and prosperous new year. The Cetis U.S. team gathered at headquarters in Colorado Springs during the week prior to Christmas to conduct management and training meetings, and to celebrate the holidays. Simon Varghese, Director Cetis Middle East & India, also traveled to Colorado Springs to join in the meetings and festivities. Christmas decorations abounded in Cetis offices throughout the headquarters building, and on Friday, December 15, Christmas bonus checks were personally delivered by Cetis management staff along with holiday greetings. ​After the bonus check distribution, a catered luncheon was served, followed by a company-wide secret Santa gift exchange, and gift card award presentation for the best holiday office decorations, and holiday pie-baking competition. We look forward to serving Cetis customers and partners in the new year. And, we do welcome visitors! Aloft Corpus Christie specifies E Series phones. Aloft Corpus Christie by Starwood specifies Teledex E Series micro-footprint hotel phones. Different by design, Aloft Corpus Christie, located at 5117 Embassy Drive in Corpus Christi, Texas, has purchased 200 Teledex E Series hotel phones through Cetis channel partner Active Telephones. Active Telephones is a leader in hospitality communication solutions, including complete telephone systems, and wireless high-speed internet access products. 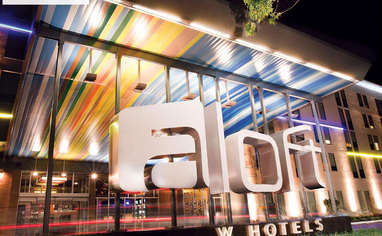 Aloft Corpus Christie features modern guest rooms and 2,000 square feet of event space, conveniently located near military bases, energy companies, and popular beaches. Click here to book reservations at Aloft Corpus Christie, or call +1-361-852-0020. M Series Clock upgrade offer extended. The Teledex M Series Clock upgrade offer has been extended until March 31, 2018! More than just a telephone, Teledex M Series is now available with a built in clock, alarm clock, and external remote for easy programming. No more hassle during daylight savings time or when guests unplug the clock in search of an open outlet. Simply set the time on the remote, aim the remote at the back of the phone, and press send. You will hear a beep letting you know your clock has been reset. And the best part is that the remote keeps track of the current time so you do not have to start over in the next room. Just aim and send. Your hotel staff will certainly love this convenient solution to a universal problem. ​Click here for more information on our limited-time free clock upgrade. Reinforce hotel branding and décor with colorful, versatile Cetis analog and VoIP telephone options. Available with 7 optional standard or custom telephone handset accent colors, TeleMatrix 9600 Series cordless, and 3300 Series corded hotel phones add color to any guest room. Choose single or two-line analog or VoIP cordless or corded configurations with PassThrough RJ45 Ethernet port, patented OneTouch voice mail technology, and matching 3300TRM or 3300IP-TRM trim line phones for bathroom and common area applications. ​​Click here for product details, here to view the video, or here to request a quote. Buy and sell phones your way. The power and promise of solution selling. The telephone is not a commodity. Most people take it for granted. Selecting the right phone is more than just connecting it to your telephone system or service. There are many choices based on the market and application of the phone. The multiple types with multiple features, different colors, different designs, all need be taken into account when you buy or sell a phone. John Grubb, SVP, Marketing for Cetis Inc., and Gary Audin recorded this EDUcast. John explores the state of the telephone market, which is surprisingly large. He discusses the philosophy of solution selling. He covers both the competitive edge offered by solution selling and the benefits to the end-users and resellers. He discusses the choices you have when selecting a phone to buy or sell. ​The EDUcast finishes with John Calderon, CEO of DNDC, who discusses the benefits of leasing phones which reduce risk, help cash flow, and provide tax benefits. How hospitality brands can give prospects what they want and when. The future of B2B content marketing is personalization! by Lure Agency - As a hospitality brand, you may have noticed that in today’s digital world, it’s harder than ever to catch a prospect’s attention. With information so easily available to anyone searching for it, you may be wondering how you can make your content stand apart. How can you give your prospects what they want and when? Well, we’ve got the answer. Content personalization. 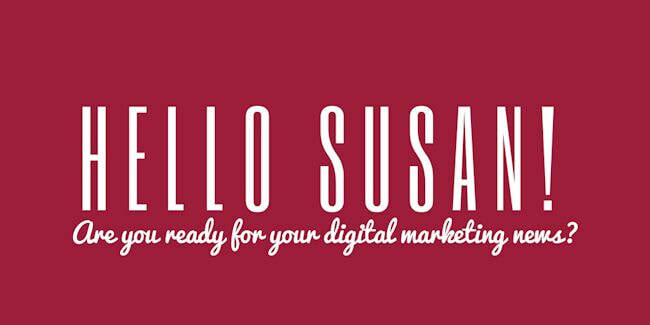 Personalized content is a relatively new method of digital marketing that has proven super effective, for not only grabbing your prospect’s attention but also building a stronger bond. If you’ve ever used Amazon or Netflix, you’ve experienced automated, personalized content. These sites offer you content based on what you’ve purchased or watched before. They use data about you to provide further content based on your taste and past behavior. What Amazon and Netflix do is just one simple example of personalized content. There is a whole range of options available now for organizations that want to personalize their content. Personalized content refers to using information you have on your target audience to create content tailored to their interests, preferences, or needs. In today’s world of information overload, personalization is essential for a number of reasons. First, customer attention is increasingly harder to attract. Today’s customer is constantly bombarded with content, so content creators need to make theirs stand out. Personalization does this by speaking directly to the user’s preferences, problems, and needs. Personalizing your content allows you to create a stronger bond with your audience. They feel that you know them and you’re speaking directly to them. While everyone follows any number of content outlets online, your audience will read your content first if they feel they have a strong relationship with you. Content personalization is driven by the data you have about your target market and their needs and behaviors. The more data you have about your audience, the more you can personalize your content to meet their needs. The foundation of your personalization is a clearly identified customer persona. ​Click here to read the entire article at Hotel-Online. Tune in to the Cetis blog. 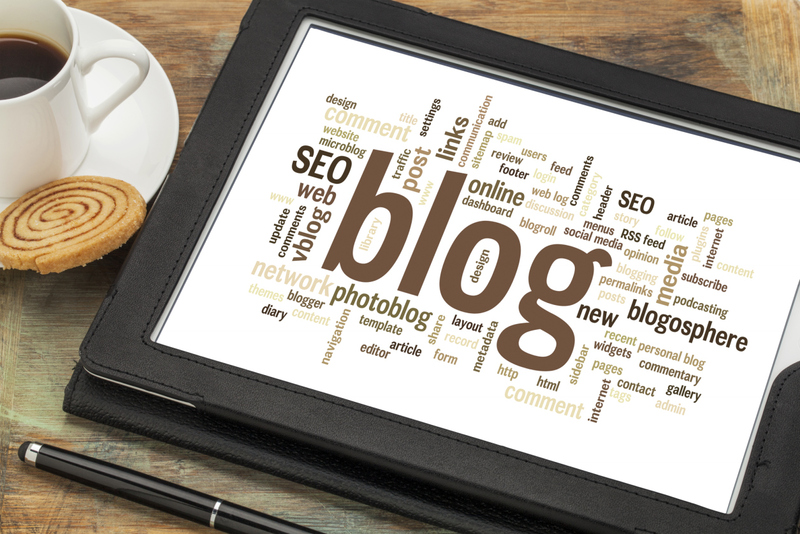 Click here to visit and bookmark the Cetis blog page. Keep up-to-date on emerging Cetis news, features, white papers, books, brand standards, product announcements, trade show activities, industry developments, and much more. Have limited time to read? Browse the Cetis blog library by archive date, or quickly research and select articles from our growing database of nearly 100 hotel phone and hospitality industry category titles conveniently displays along the right column of the blog. Visit with us on LiveChat. ​Did you know that you can receive online assistance with product, pricing, support of Cetis hotel phones? The Cetis Account Manager team is here to help you with any hotel phone-related questions that you may have – before, during, or after your purchase. You may find the LiveChat feature on the lower right side of our Cetis, Teledex, TeleMatrix, and Scitec websites. We look forward to chatting with you!